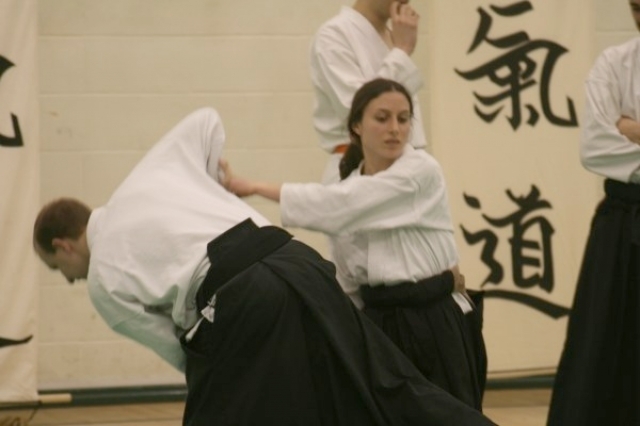 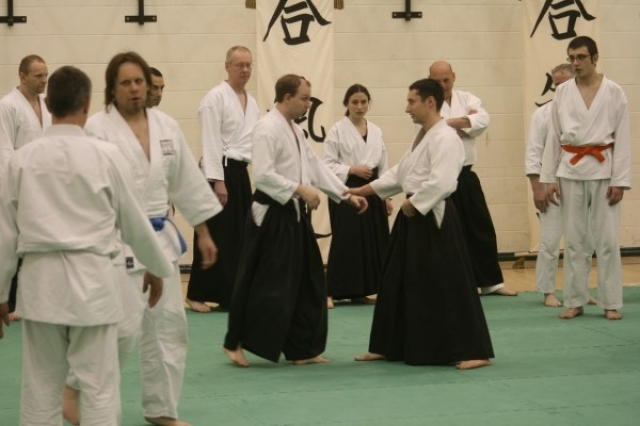 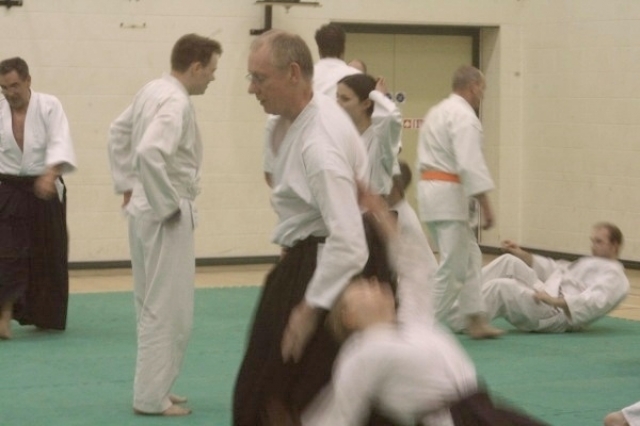 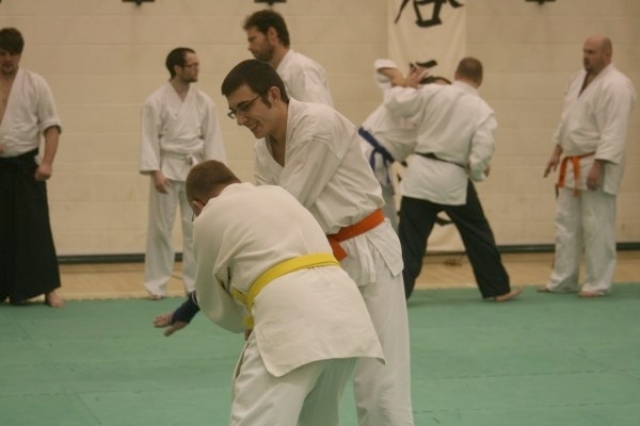 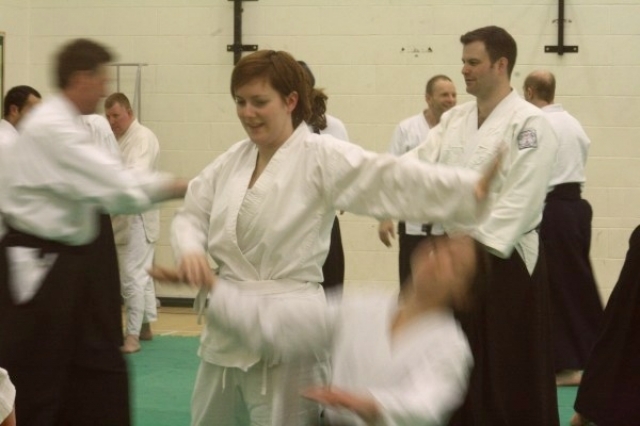 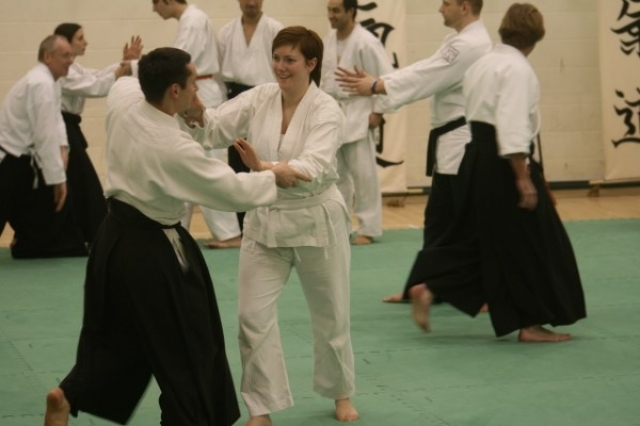 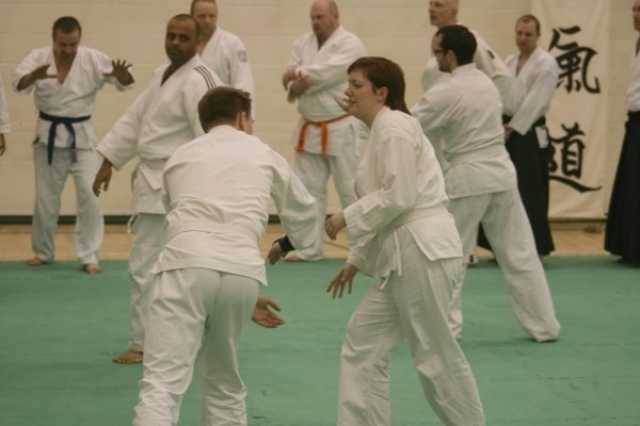 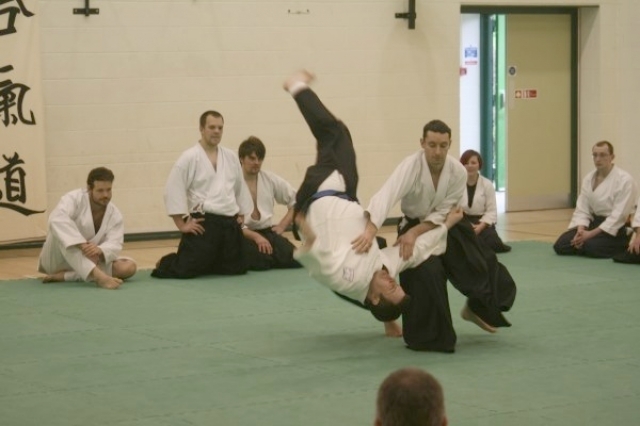 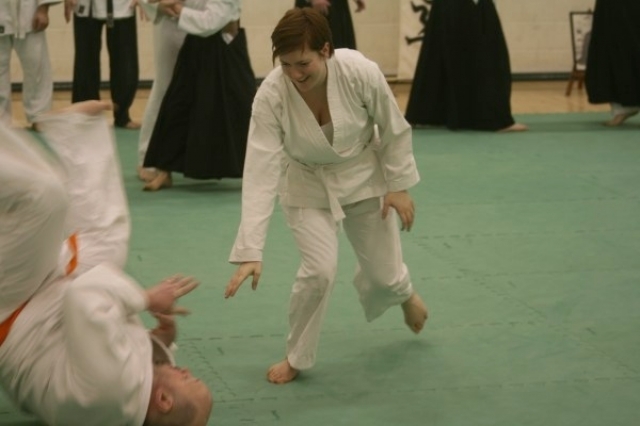 KSK Aikido Course at Aylesbury March 2009. 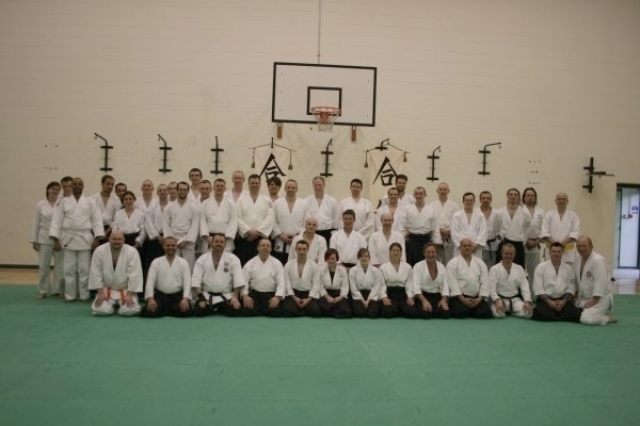 The Instructors for the day were Andy McLean and Lawrence Hibberd who both provided excellent sessions of Aikido. 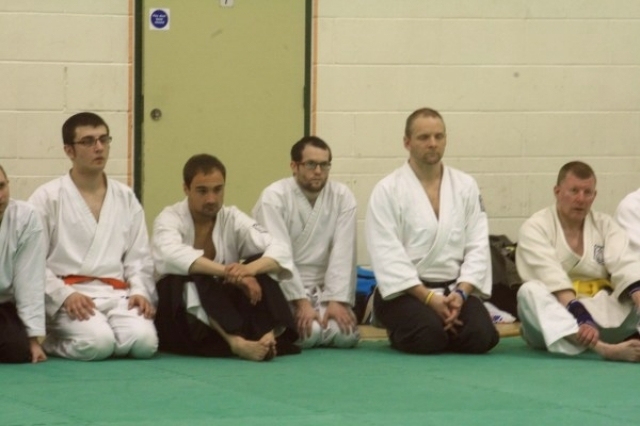 A very enjoyable day with plenty of happy faces to be seen on the mat.